Whatever you think you can or cannot do, you're right. 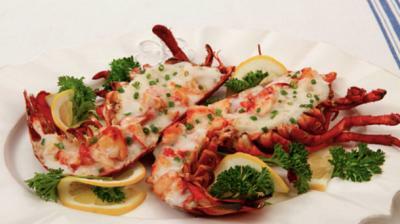 Sweet lobster meat bathed in a velvety bechamel sauce. It's a show-stopping main course that's sure to make any special dinner even more memorable.